Inspired by his literary works, travels and insatiable appetite for life. Easy to maintain and exceptionally durable laminates are ideal for any room. 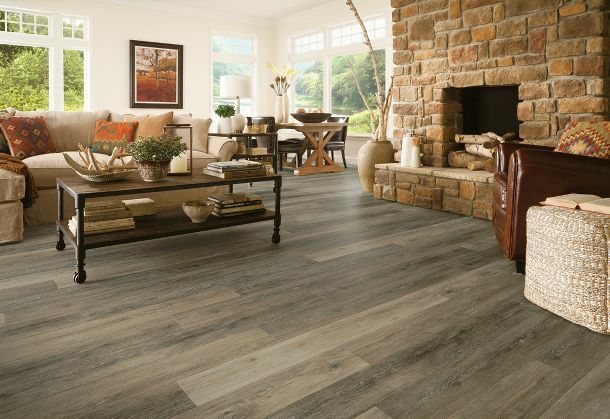 The latest Luxury Vinyl Plank (LVP) & Luxury Vinyl Tile (LVT) is the most durable luxury flooring available today. The Vivero, groundbreaking Diamond10 technology, endures kids, pets and today's most active homes. Tile is the hottest trend on the market today. With beautiful colors and textures in porcelain, ceramic and natural stone, transforming your space into a true Oasis. If it's an area rug, modular or wall to wall, carpet adds style and luxury to every space. We are honored to be a Magnolia Home dealer. Joanna's collection has a way of blending, home, family & comfort, just beautifully. 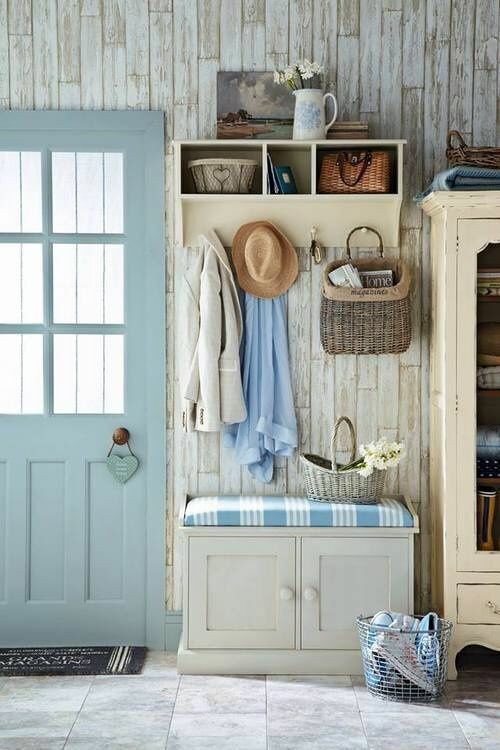 Her Magnolia Home Rugs are timeless and coordinate with any decor. Once you come in our store and touch them, you can feel the quality that you cannot anywhere else. Her pillows and throws add just the right finishing touch to any space. We are also proud to be an exclusive Jaipur Living rug dealer. Each rug is knotted and loomed by hand and takes months to create, which helps us appreciate the unique detail and refined one-of-a-kind construction. Hours: MONDAY - FRIDAY, 8:00 AM - 5:00 PM & SAT 10:00 AM - 4:00 PM | Or anytime you need us! Just call us ahead and we will gladly meet you anytime! Quite possibly the coolest flooring store, Ever!